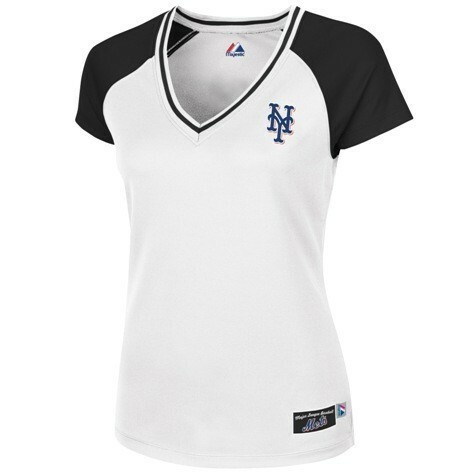 Baseball clothes for women are more and more in demand, because this kind of sport is getting more and more popular. Baseball is an incredibly interesting and exciting sports game. This entertainment is suitable for both adults and children of different ages who are happy to run around the playing field and try to collect as many "jogs" as possible. For fans the game is also a spectacular show, the heat of the game sometimes does not allow to sit still. 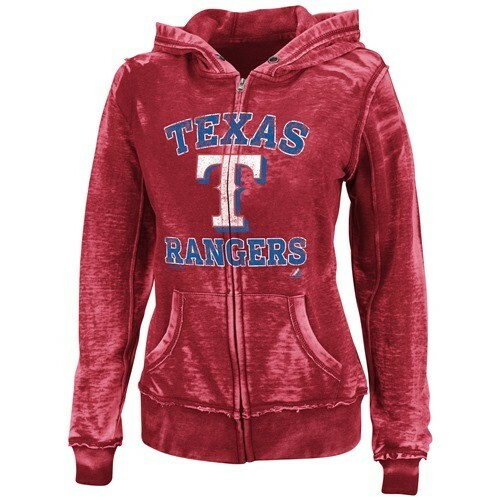 What could be better for a true baseball fan than rooting for a favorite team in clothes with its logo? 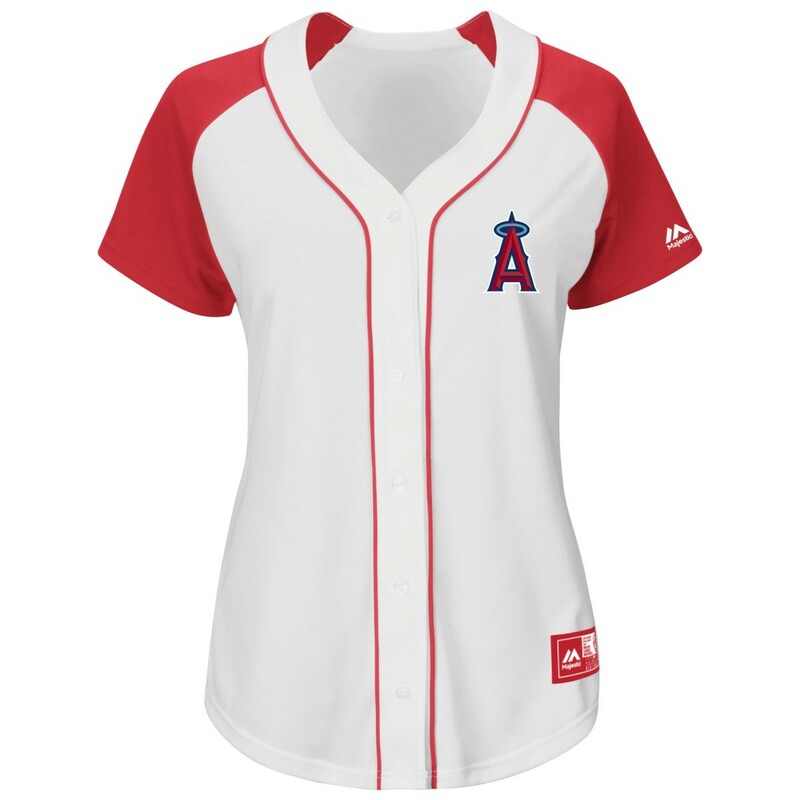 MLB men’s clothes can be found everywhere, but we are happy to offer you collection of women’s MLB apparel. 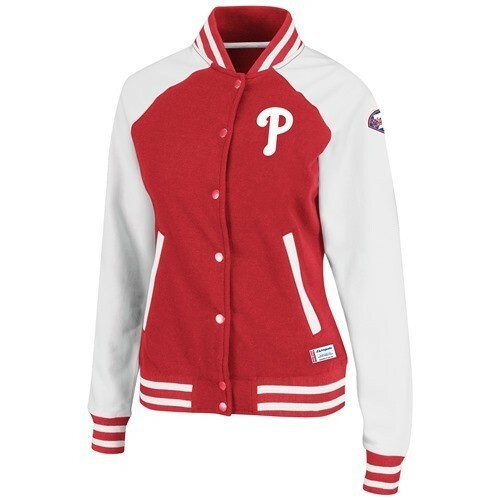 Baseball clothing for women includes a huge variety of items such as fashion tops, sweatshirts, jackets, women's jerseys, t-shirts, slippers and even bags to feel comfortable everywhere. Here can be found products from various top brands like Majestic, Reebok, Adidas, Under Armour, New Era and more. 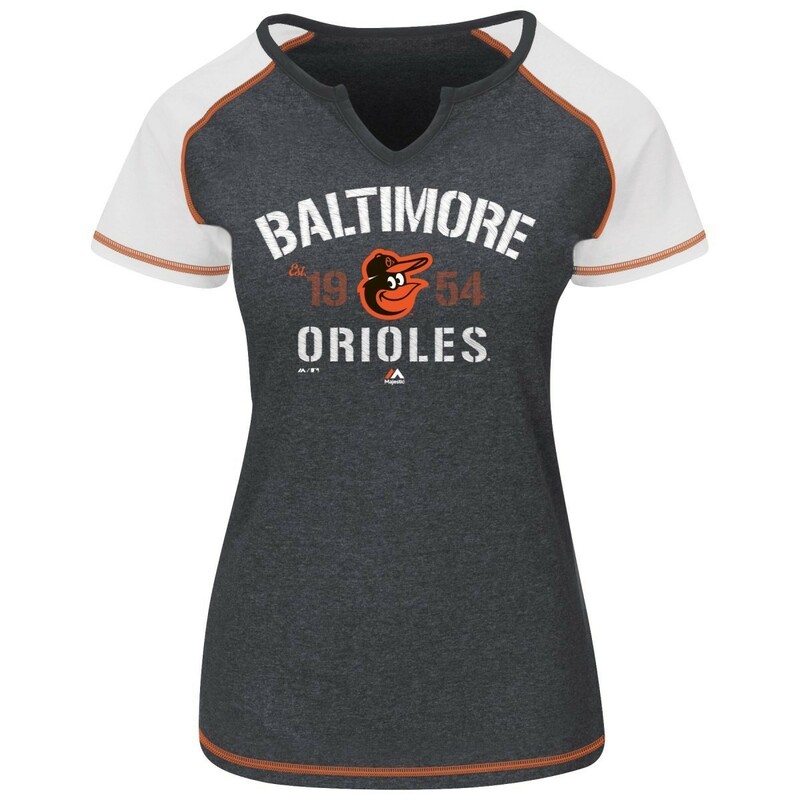 Shop at Collectibles of the Game to look stylish.